Graham is the only person designed to survive a crash. He may look super human, but he’s simply a little more evolved than us. When a crash happens, our human bodies break. Graham is a reminder that cars have evolved yet we haven’t – and our bodies won’t ever evolve to be safer on the road. 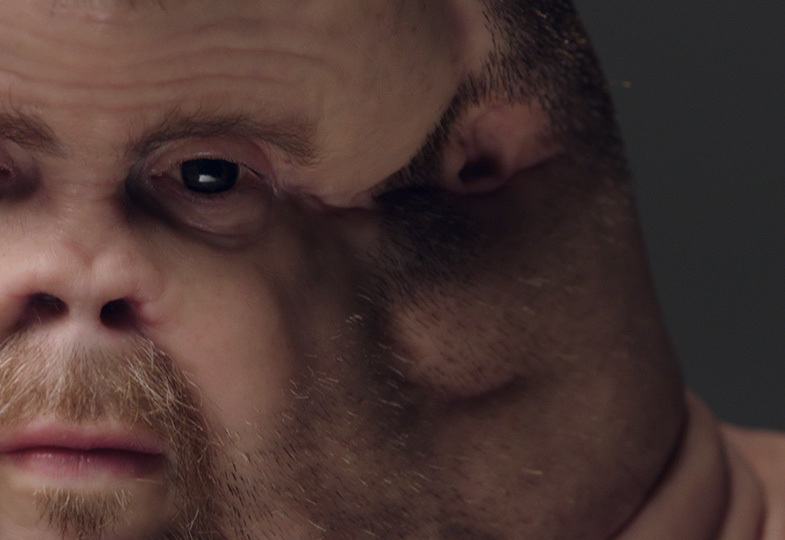 He shows what our bodies would need to look like if we could survive a low impact crash. 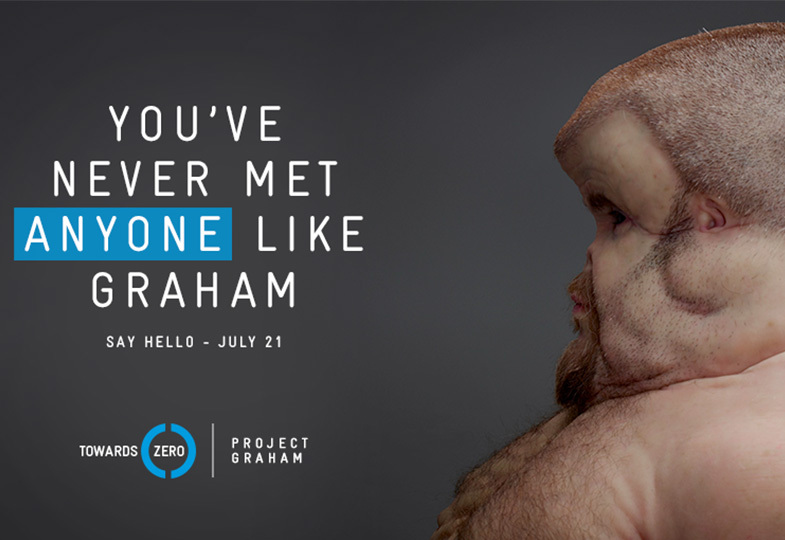 To come up with the necessary evolved features for Graham's unique body, the TAC collaborated with leading trauma surgeon Christian Kenfield (Royal Melbourne Hospital), crash investigation expert David Logan (Monash University Accident Research Centre) and world-renowned Melbourne artist Patricia Piccinini. Together they discussed and then made changes to the human brain, skull, face, neck, rib cage, skin, knees and legs, so they would be able to withstand crash forces. Find out more about Graham’s body. For almost 30 years, Victoria has gained a reputation for being bold and different in road safety education. Our approach has seen year-on-year reductions in lives lost for most of that time. Those reductions have now plateaued and the time is right to move our education campaigns in a different direction. Graham is an educational tool people can engage with directly - in person and online. He encourages us to view ourselves differently and think about the choices we make when using the roads every day. He also helps us accept the changes that need to be made to protect us from our own mistakes on the roads: safer roads, safer cars , and safer people travelling at safer speeds. So when something goes wrong, the likely outcome is no longer death or serious injury. Graham, in other words, highlights the ‘why’ behind the Towards Zero vision. Download the educational resources here. What is Graham all about? How does Graham fit in with the Towards Zero approach? Why is Graham male and not female? What features does Graham have that we don’t? What technology is used to bring Graham to life? Why has the TAC commissioned an artwork? Why commission a sculpture and not a television campaign? There is a lot of talk around the limited amount of force we can withstand in a crash. What is that limit? We won’t ever look like Graham and there’s lots of mention about 30km/h. Is Graham advocating for lower speed limits? What do children think about Graham? Where is Graham going next? How much did Graham cost? 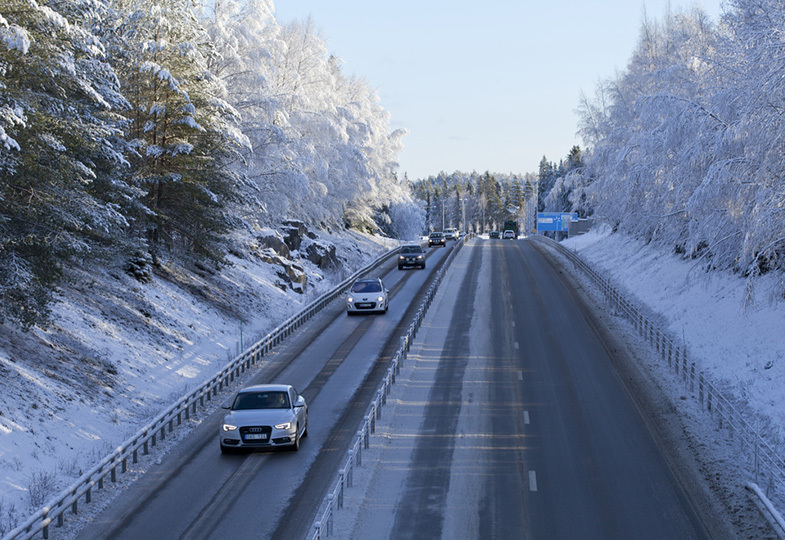 Learn more about how the safer road system will get us Towards Zero in the eLearning Module. 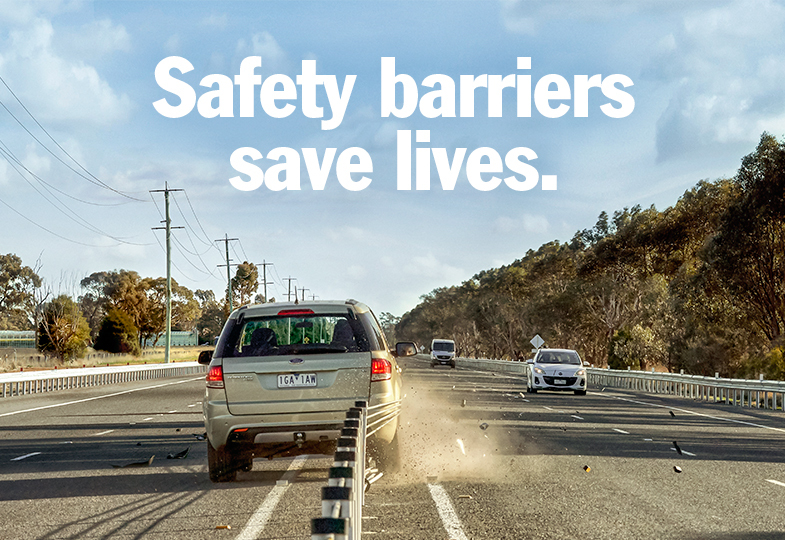 In August last year, we launched Towards Zero – a vision for a future free of deaths and serious injuries on Victorian roads. More than 90% of Victorians now agree that we need to aim for zero. Yet only 15% of Victorians actually believe we can achieve that vision. The idea for Graham was to focus on the ‘why’ behind the Towards Zero vision. Vulnerability is at the heart of everything we do in road safety and Graham reminds us of our own vulnerability. Beyond a certain point, our bodies can no longer tolerate the forces at play in a crash – we would need to look like Graham to do so. Unless we have safer roads, safer cars and safer people travelling at safer speeds when something goes wrong, the likely outcome is death or serious injury. 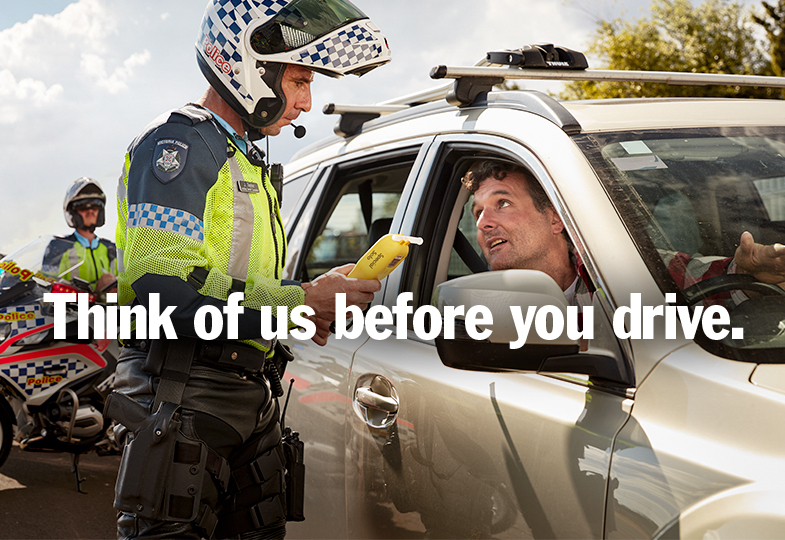 That we all have a personal responsibility in addressing road trauma. By helping us understand our own vulnerability, Graham makes us think about how our own choices can keep us safer on the roads – whether that’s by driving safer cars or by being safer drivers. He also helps us accept the other things that need to change to protect us from our own mistakes on the roads. The TAC has collaborated with leading trauma surgeon Christian Kenfield (Royal Melbourne Hospital), crash investigation expert David Logan (Monash University Accident Research Centre) and world-renowned Melbourne artist Patricia Piccinini to produce this sculpture. Their combined expertise has produced Graham's unique body. Graham is what humans might look like if they had evolved to withstand the forces involved in crashes. We were looking for a normal name that people could relate to; Graham was an early nickname for this project – it just stuck! Men are over-represented in road trauma statistics. A male body also made it easier to show some of Graham’s key features such as the air pockets in his chest that act as airbags. Find out how Graham’s brain, skull, face, neck, rib cage, skin , knees and legs are different to ours. Graham is much more than an artwork. He is an educational tool that will have thousands of people thinking and talking about how vulnerable we are when things go wrong on the roads. Collaborating with a road trauma surgeon and crash investigation expert, the artist Patricia Piccinini created a human body that can survive the impact of a crash without the protection of a car. This diagram shows the impact forces we can withstand when we have the protection of a car. Classroom resources have been developed for teachers to work with their school students. The Meet Graham website also allows you to explore the science behind Graham. All of these elements will ensure Graham is a highly educational experience that helps the community understand why we need safer vehicles, roads and people, for years to come. Patricia Piccinini is a world renowned Melbourne-based artist. She is most known for her hyper-realistic sculptures of hybrid creatures. Her work often explores genetic manipulation and biotechnology and she is widely exhibited throughout the world. You might know of her works The Skywhale and The Young Family. 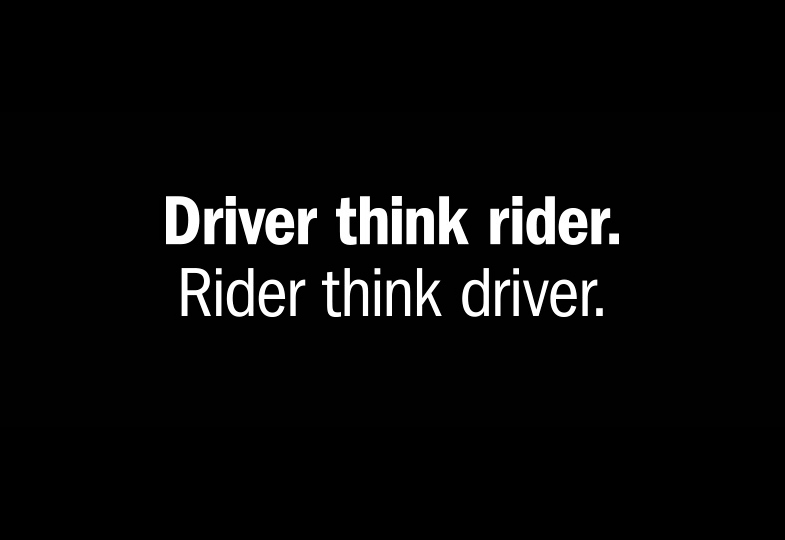 Over almost 30 years, the TAC has developed a reputation around the world for being bold and thinking differently about road safety education. Our approach has worked well, with year-on-year reductions in lives lost for most of that time. Those reductions have now plateaued. The time is now right to move our education campaigns in a different direction. Towards Zero is all about looking at every part of our system and finding a better way. With the rise of social media, people are looking for information in different places than they were a decade ago and we have the opportunity to talk to them directly. Graham has a strong digital and online presence people can engage with. The human body is not designed to go as fast as it does in a vehicle. We can only withstand impacts at speeds we can reach while running. The average top speed of elite athletes, like AFL players, is about 30km/h and that is the accepted amount of generated force we can stand as humans. Developments in transport over the past century mean people are now travelling at speeds much greater than this. When a mistake happens and an impact occurs, the energy generated is enough to injure or kill. This diagram shows us the impact forces we can withstand when we have the protection of a car. There is a limit to the amount of force our bodies can take. The 30km/h mentioned is the measure of force on impact in a crash, not a travelling speed. In a crash, there are many variables at play. For example, the crumple zones of a car will absorb much of the impact force, as will modern safety features like airbags. 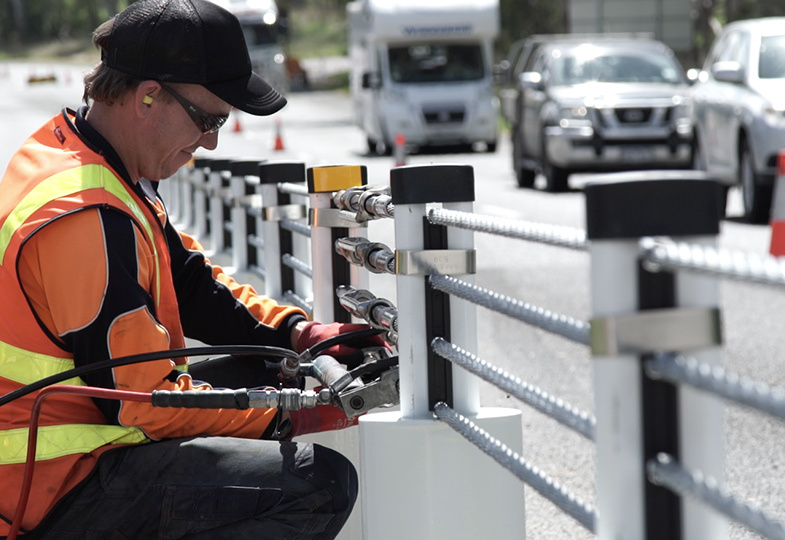 Infrastructure like crash barriers can also absorb impact force in a crash. Roundabouts reduce the energy in an impact by changing the angles at which cars entering the intersection collide. Vehicle safety technologies help protect us from mistakes we make. Graham reminds us of our own vulnerability, and in doing so he helps us understand how improvements to the road system will help achieve our Towards Zero vision. Find out more about impact forces. A key role for Graham is to educate the community, including children, on how vulnerable we are. Despite his differences, Graham is approachable and relatable. Children that have seen him are intrigued to approach him and learn more about what he is, why he exists and why he looks different. Google Tango devices and worksheets will be provided for children who visit Graham in person to learn how he connects to road safety. A curriculum guide has been developed to assist teachers to develop lessons for a range of subjects (Science (Biology & Physics), Health, Arts, Ethics). Find out more and download the curriculum PDF. Where will Graham go next? Graham leaves the State Library of Victoria on August 8th. He will then visit regional centres including Geelong, Ballarat, Bendigo, Warrnambool, Shepparton and Morwell. Find out more details about where Graham is visiting. The cost of putting Graham together is a bit over $200,000. To put it into perspective, the cost is a fifth of what it takes to produce an ad. In the context of what road trauma costs the community each year: The TAC alone paid out about $1.2 billion in benefits and support to people affected by transport accidents in Victoria last financial year. To reduce this level of road trauma, and its burden on our community, we need significant investment to address it. Graham is part of that work and we see him as an important tool in helping Victorians understand their own vulnerability, as well as consider how our own choices can contribute to their safety on the roads. In May this year we announced the Towards Zero Action Plan. It shows how the Victorian road safety partners will work towards a 20% reduction in deaths and 15% reduction in serious injuries in five years. Have more questions about Towards Zero? Head to the Towards Zero FAQs.